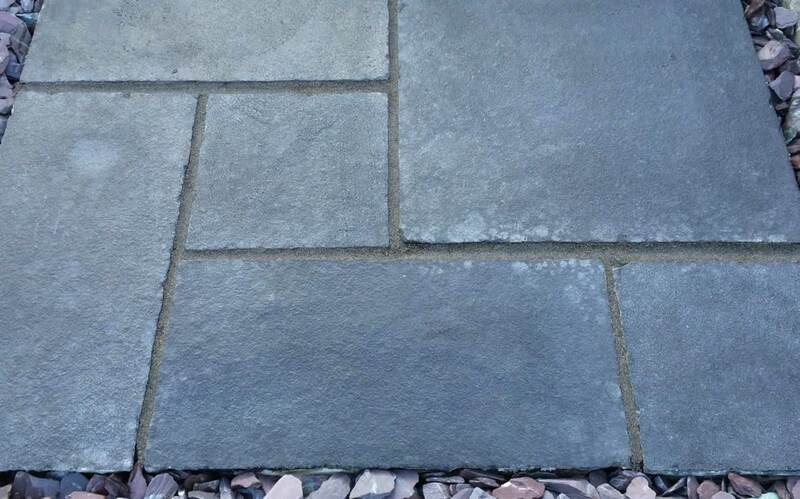 Limestone is a strong and hardwearing natural stone, but unlike sandstone, it is formed from mainly marine particles. 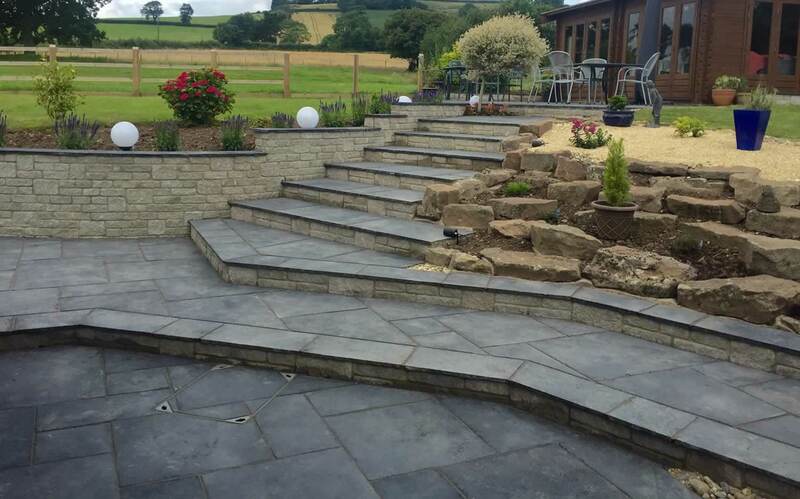 This makes Limestone a softer natural stone, but with a beautiful rustic appearance. 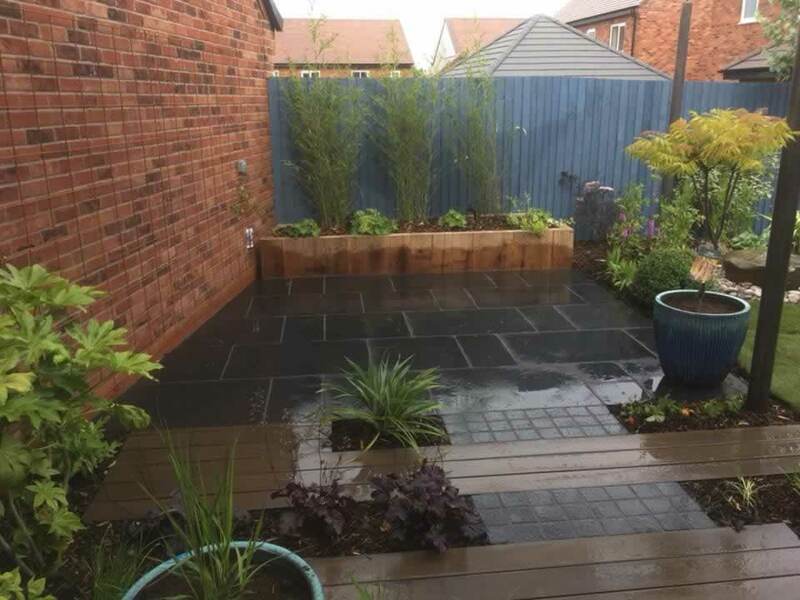 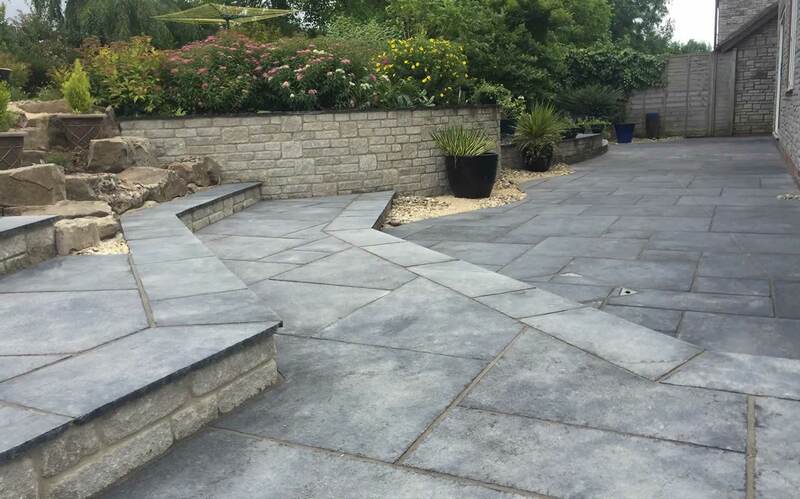 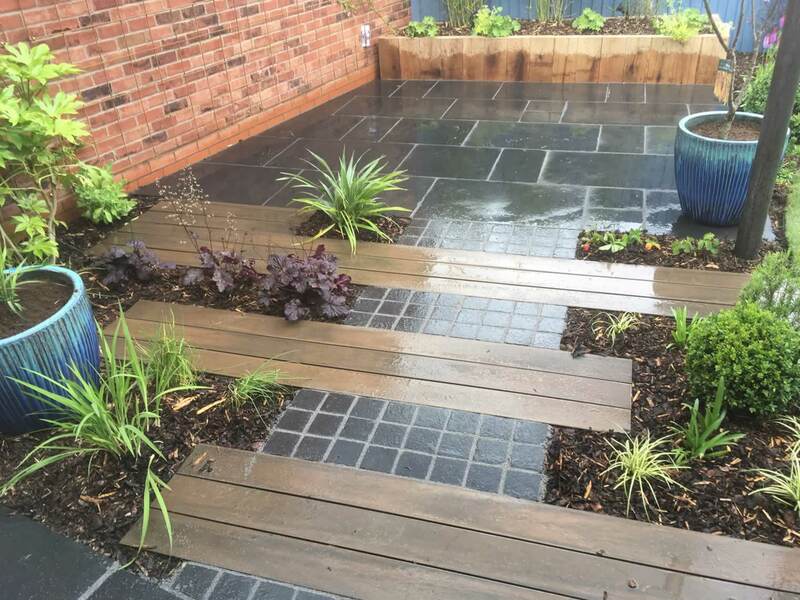 The EM Black Mix Limestone is a mix of grey, dark grey and black paving slabs when dry, but when wet or sealed (with a colour enhancing sealant) the paving is a dramatic black blend.